Here we are, marching right into November, where does the time go? 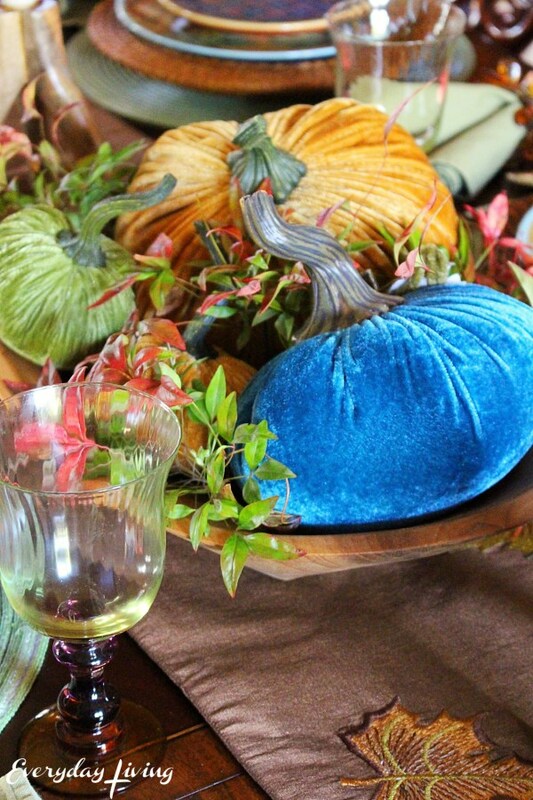 I am excited that I will be participating in a tablescape blog hop this week, and I am not the one hosting this time! I hope you will visit all of the bloggers! I will be sharing my tablescape on Wednesday! 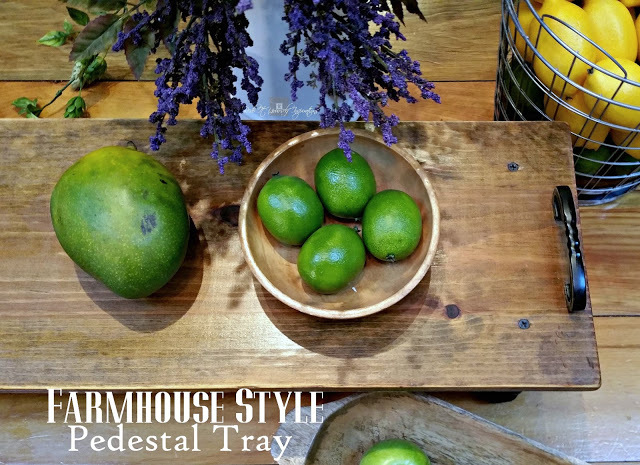 My first choice to for a feature this week is this Farmhouse Style Pedestal Tray from Redo it Yourself Inspirations . I think this is something even I could make, and I may be making one of these soon. This is such a lovely addition to a kitchen island, or for serving up nibbles to guests! 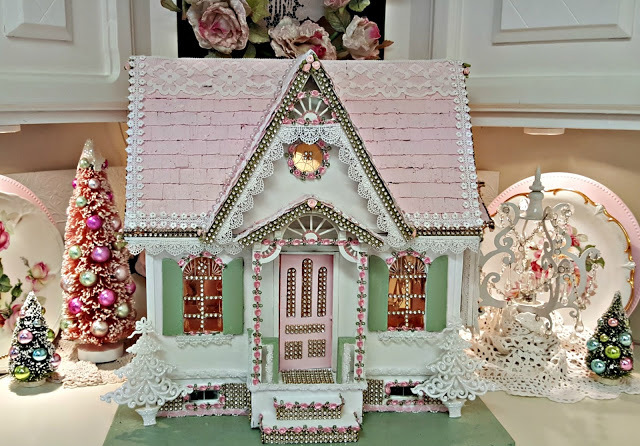 When I first glanced at this Dollhouse Makeover from Penny’s Vintage Home, I thought it was a gingerbread house! I would probably have a lot more luck with a house like this than a gingerbread house. Click over and see what a change Penny gave to this house! 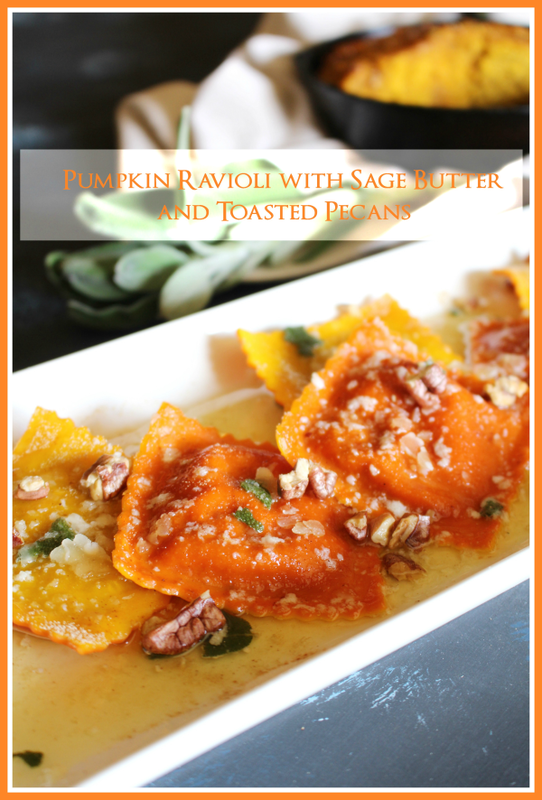 Pam from Everyday Living loves pasta and Sandra selected this pumpkin ravioli to feature this week. 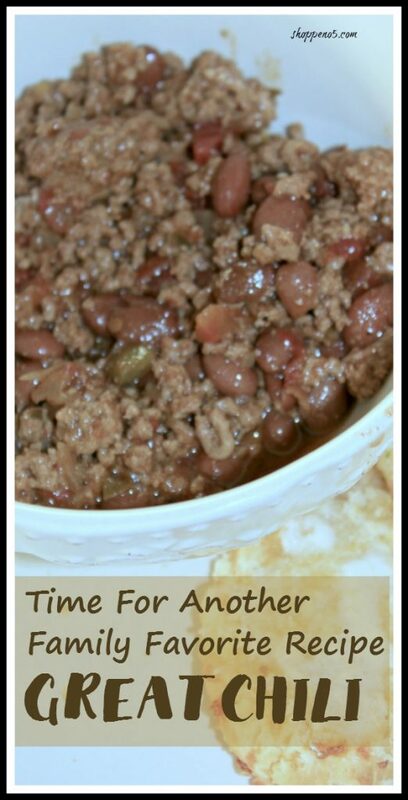 This is certainly chili time of year and Sandra chose to feature this yummy chili recipe from Shop No. 5. Chili is a family favorite at my house and I love serving it up with cornbread! Check out Debra’s recipe for an easy weeknight supper! The most clicked link last week was Everyday Living’s The Next Best Thing tablescape. I love the dough bowl she used for a centerpiece, and evidently a lot of you must have enjoyed it, too! Now it is time to party! Come and show us what your story has been these past few weeks! Why You Should Keep a Party Diary! What a nice surprise to see my house makeover included in your features this week…..thank you so much! Thank you for the party Chloe! I wish I had some of Pam’s pumpkin ravioli to nosh on! Chloe, thanks so much for hosting and for the features! Looking forward to seeing your tablescape on Wednesday! Thanks for hosting Chloe! Looking forward to seeing your tablescape! Hard to believe it’s almost Thanksgiving! Those pumpkin raviolis would be a great dish to serve kids! Thanks for hosting another lovely party, Chloe! Wouldn those raviolis be delish! Thanks for coming to the party! Thanks for joining the party Jen!